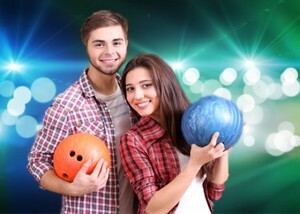 Hi Joy Bowl - Play Together! 8 a.m. to 12:30 a.m. 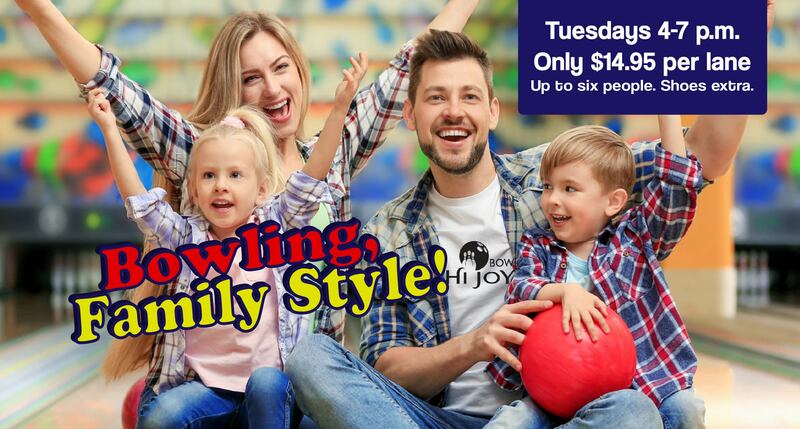 Play Together at Hi Joy Bowl and let the fun begin! 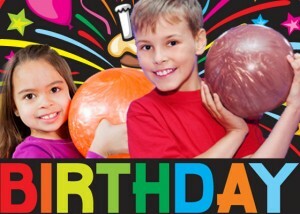 Rock ‘n Bowl is where the fun is at! 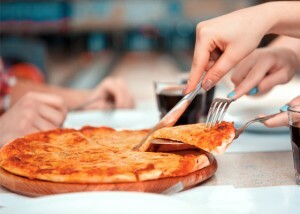 Enjoy pizza, nachos and other lane-side snacks. 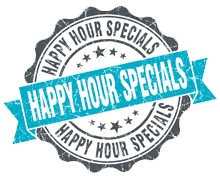 Adults 21+ save on appetizers and drinks during Happy Hours in the lounge. 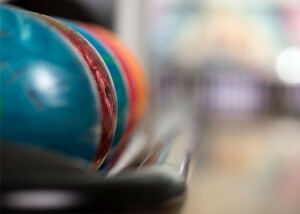 Come bowl! 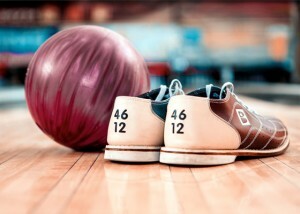 House bowling balls and rental shoes are always available. Join a league. 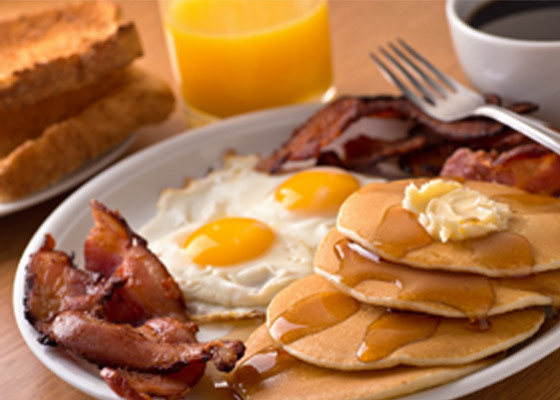 It’s a smashing good time! 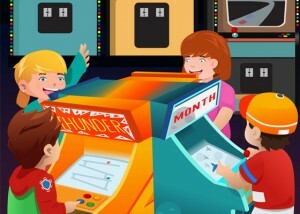 Visit the Game Room for added fun! 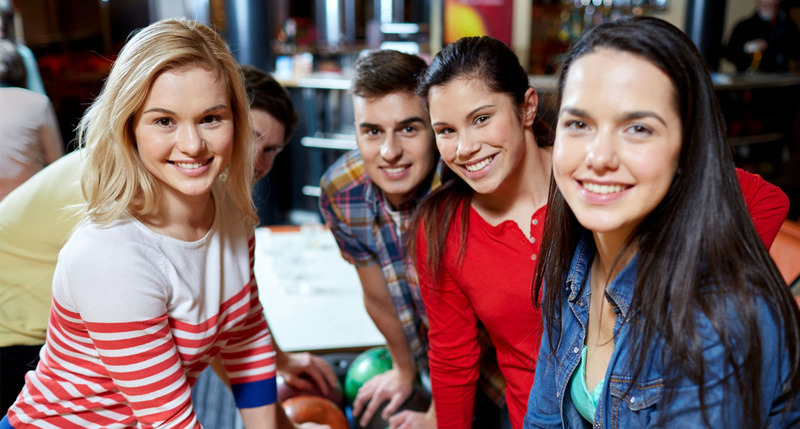 Bowling is the perfect activity for friends and family of all ages. Enjoy casual dining and tasty treats in the Hi Joy Restaurant. 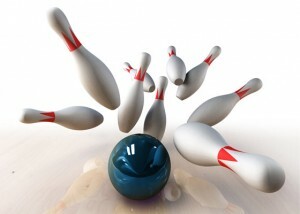 You’ll be amazed how easy it is to have a party or group event. 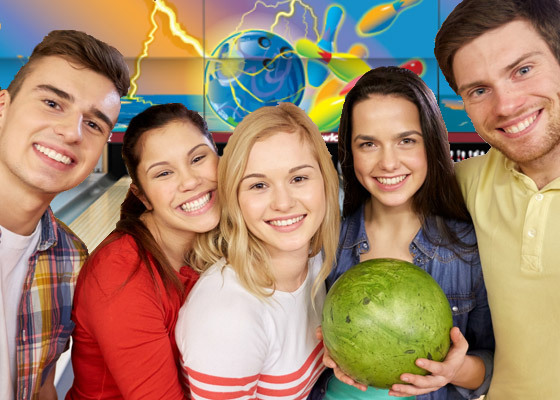 © 2015-2018 Hi Joy Bowl. All Rights Reserved.